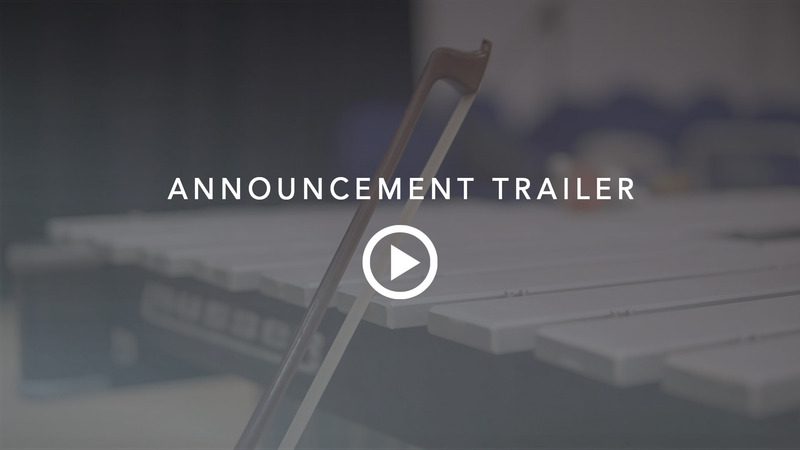 The second instalment of our Frozen Percussion series – a deep sampled bowed vibraphone. 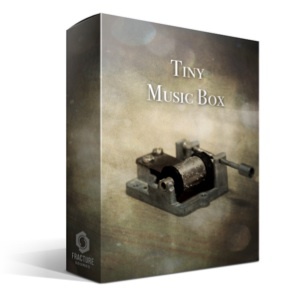 For the full version of Kontakt 5. Multiple dynamic layers, controlled by our advanced performance engine for realistic expression control. ‘Drift’ control for extra dynamic motion. ‘Frost’ layer for added texture. 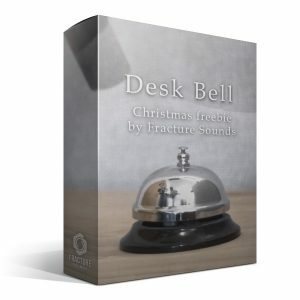 Please note: This product requires the full version of Kontakt 5.3 or above. 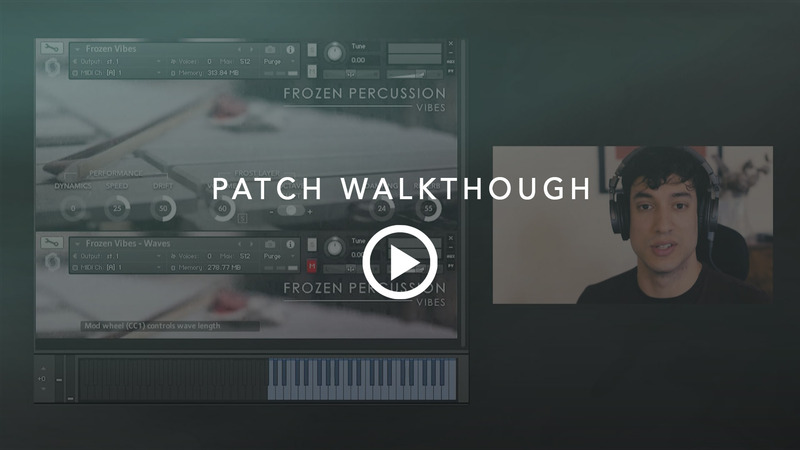 It will NOT work in the free Kontakt Player. 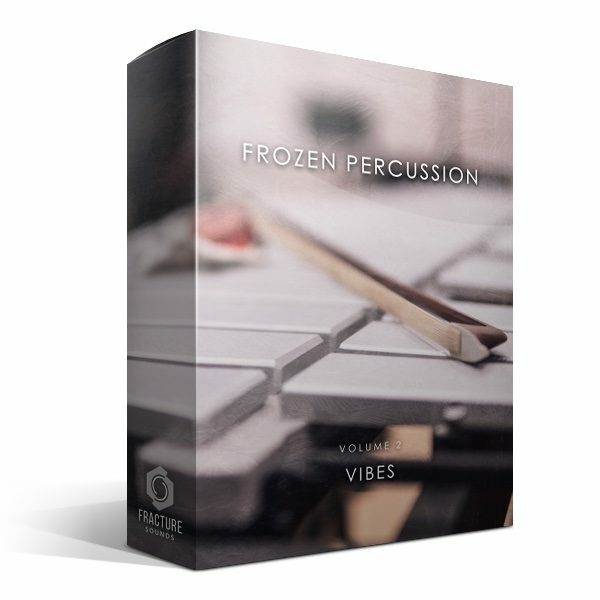 Introducing the second instalment of our Frozen Percussion series: Vibes. Frozen Vibes is a deep sampled concert vibraphone, performed with a bow to create rich, infinite sustains, frozen in time. As with all our libraries, the instrument was programmed with ease of use in mind. Simply move the mod wheel while playing to smoothly morph between different dynamic levels. While the instrument may look simple on the surface, there is an advanced performance script behind-the-scenes, which allows for very responsive and expressive playing. When bowing a metallic instrument such as a vibraphone, changes in dynamics are often quite slow since the instrument takes time to vibrate and resonate. Our performance engine replicates this characteristic by smoothly interpolating between dynamics. Additionally, when a note is played, the engine will gradually ramp up to the target dynamic. This is more realistic than a traditional ADSR attack, because it is morphing between real dynamic layers – not simply fading in the volume. Also included is the Frost Layer, another of our signature ‘atmosphere layers’. Designed specifically for this instrument, the Frost Layer adds a glistening texture to the raw vibes. The volume and octave shift of the Frost Layer can be adjusted to your taste. The mod wheel also influences the intensity of the Frost Layer. We have also provided a bonus ‘waves’ patch. This patch produces dynamic swells automatically, allowing you to play with two hands without needing to ride the mod wheel. Because the waves are polyphonic, you can create interweaving swells more easily. In this patch, the mod wheel sets the length of the swell, and the dynamics are controlled by velocity. © 2019 Fracture Sounds. All rights reserved.